RHL Activities are pleased to announce the return of Alex Snow and Luke Hawkins to the 2018 HydroGarden Weston Beach Race Powered by KTM, where both riders will compete for the HydroGarden Honda Race Team on October 19-21. Resplendent in full HydroGarden livery, the team will be run alongside Buildbase Honda, with both teams managed by four-time Motocross World Champion Dave Thorpe. Former Grand Prix motocross turned enduro racer Snow could be a real threat for the podium positions at this year’s event. 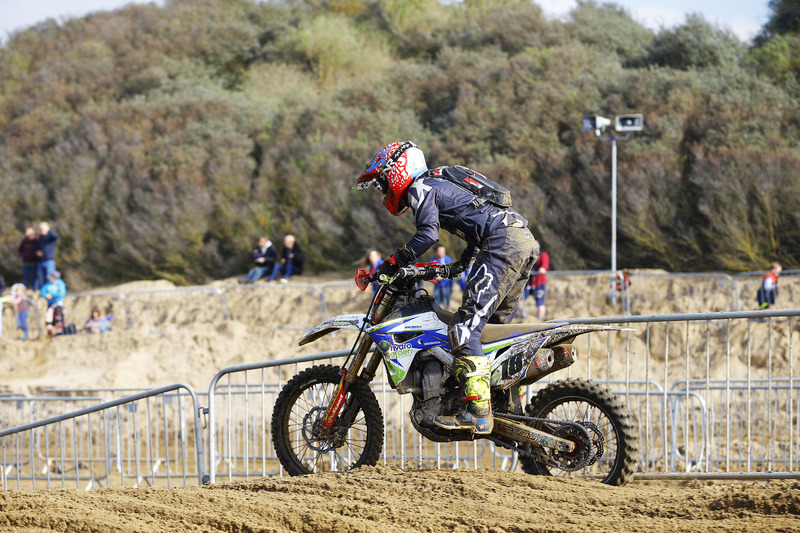 Recently crowned British Enduro 1 Champion, the 24-year-old Honda rider has enjoyed a number of top-10 finishes in recent years and will be keen to claim his first HydroGarden Weston Beach Race podium this October. Professional motocross racer and head instructor at the Dave Thorpe Honda Off Road Centre, Luke Hawkins is in with a strong chance for Weston glory this year. The Bristol based rider was in the fight for the podium at the 2017 event only to be forced to retire just forty minutes from the finish. Fully fit and well prepared for 2018, Hawkins is keen to claim his second Weston podium.